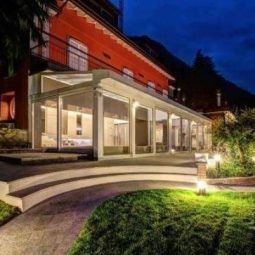 Fully renovated elegant villa from the early 1900’s, located in a peaceful and panoramic location in a village setting above Lake Como, approximately 30 minutes drive from the lakeside. 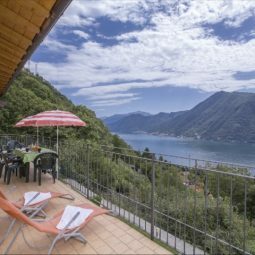 Stunning Penthouse level apartment located within the tower of this historic villa opposite the lakeside. The property has private lift access, and space to build a private pool in a private garden. 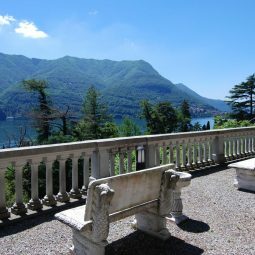 Located within the most stunning and historic villa on Lake Como, this one bedroom apartment has stunning views and forms part of an exclusive residential complex right on lakes edge with a private beach. 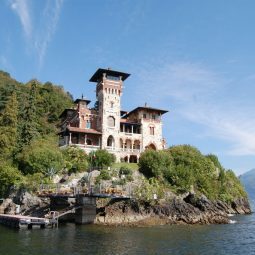 A unique lakeside property on the Italian part of Lake Lugano, in the picturesque village of San Mamete. 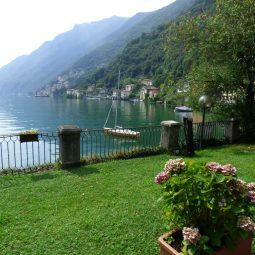 This semi-detached 250 sqm property is directly on the lakeside and has 3 bedrooms and 2 bathrooms and the possibility of a boat mooring. Exclusive lake view development of only 4 units – each with 2 bedroom and 1 bathroom – excellent proven rental income – €25-€30,000 per annum. LAST 2 REMAINING UNITS – reduced for quick sale! 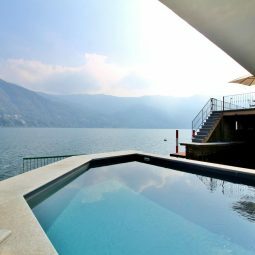 Stunning private villa with 3 bedrooms & 2 bathrooms, and the advantage of a shared pool in one of the most sought after areas of Lake Como – Sala Comacina with its stunning island and all day sunshine. 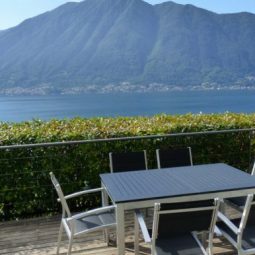 A rare opportunity to purchase a beautifully-renovated 4 bed, 5 bath lakeside villa in Laglio. 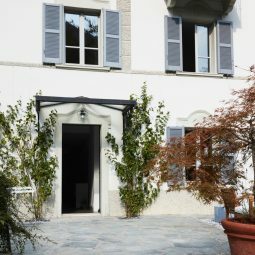 Located on the lower (quiet) lakeside road, within walking distance of the alluring charm and history of Laglio village. Top class renovation including AC. Recently renovated using top class materials and workmanship. This 5 bedroom, 5 bathroom luxury lakeside villa has all modern conveniences plus separate guest house, spacious boathouse, double garage and ample parking. 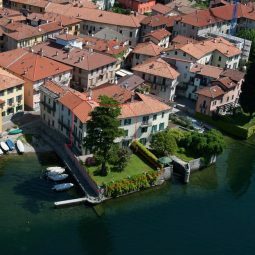 Located between Laglio and Argegno. 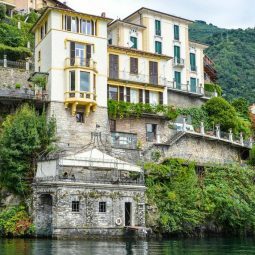 This is a typical lakeside villa from the 1800’s – a historic family residence within walking distance of the popular lakeside village of Argegno.